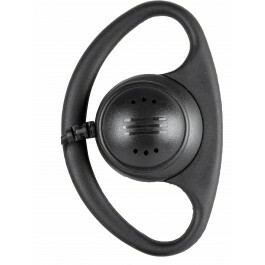 Metrotalk provides a solution to the discomfort associated with wearing any earpiece over a long period of time, by allowing the user to wear the D-Ring on either ear. Our high quality microphone ensures crystal clear communications. • Multiple custom wire configurations can be ordered fulfilling your specific requirements.